Sir Walter Robert (Robin) Haydon (1920–1999) – from the internet. 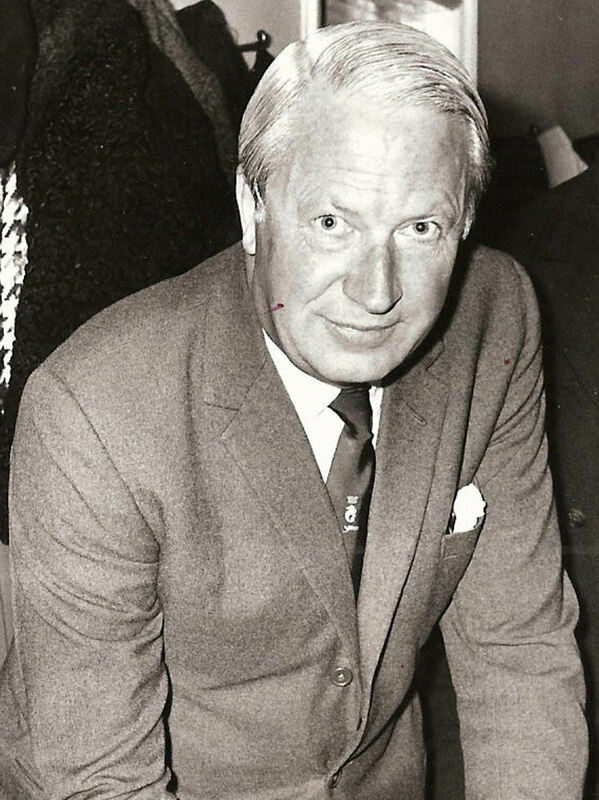 Walter Robert Haydon (1920–1999), known as Robin to his family, friends and the world in general, was one of Britain’s most revered Ambassadors. However, from his inauspicious beginnings it is unlikely that anyone would have expected it of him. Robin was born on 29 May 1920 in Wandsworth. His father, also called Walter, was a journalist who came to Dover in the early 1920s and lived at 42 Maison Dieu Road. The house was badly damaged during World War II (1939-1945) and has since been demolished. 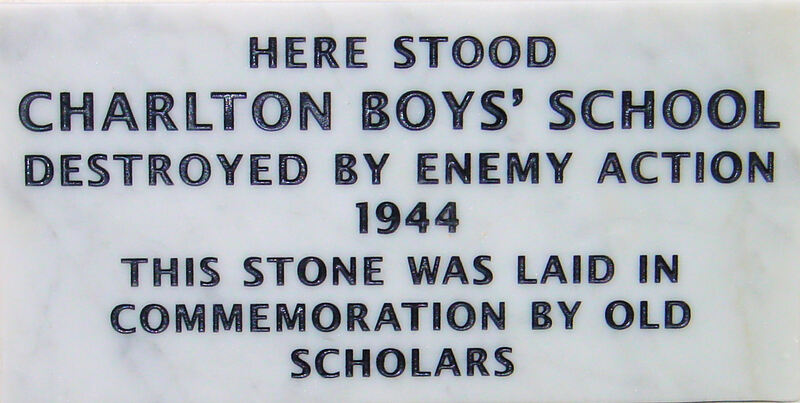 Charlton Boys’ School was in Granville Street but was destroyed by enemy action during WWII. A recently erected plaque, by the Dover Society, marks the site and where the old plaque once was. How much this influenced young Robin, who was about 9 years old at the time, is difficult to ascertain. At the time he was probably a pupil at Charlton Boys’ school that was then situated in Granville Street. 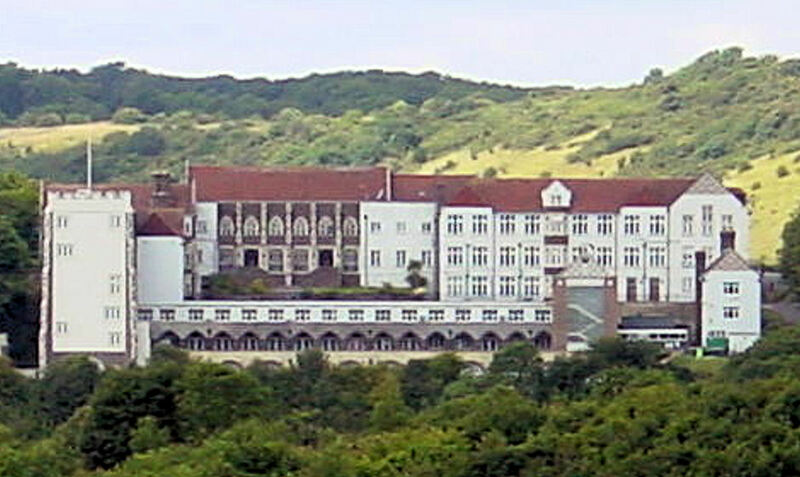 From there he gained a scholarship to the Boys’ County (now Grammar) school in 1929, at the time in Frith Road, before moving to its present location on Astor Avenue. Robin left school in 1937 and his reports said that he had served the school well. Robin had been a house prefect, captain of the 1st XV rugby team, part of his house 2nd XI football and cricket teams as well as singing in the school choir and taking an active part in other differing aspects of school life. On leaving school, Robin joined the army gaining a commission to the Royal Engineers. He served in France and was part of the evacuation from Dunkirk. He went to serve in India and Burma as well as operating behind Japanese lines. In 1943, Robin met and married Elizabeth Tewson and they had three children. Sadly, their son and one of their daughters were killed in separate accidents. When peace returned, Robin applied to join the Civil Service and, much to his surprise, was appointed to the Foreign Office (FO). In those days, there were two requirements for such appointments, an aristocratic background and public school education, Robin had neither. This lack of correct background would have ensured that Robin stayed in the lower echelons of the FO. Indeed, one of his first commissions was a temporary assignment to Bulgaria at the time when British relationships with that country were poor. Not long after arrival Robin and one of his colleagues were arrested on trumped up charges. The Bulgarian authorities ordered the two men, to sign documents admitting their guilt. Knowing that once they did this, they would be wheeled out in front of the world’s press based in Bulgaria and diplomatic relations would deteriorate dramatically. Although Robin’s colleague refused to sign, Robin did stating that his colleague was equally as guilty as he was. Delighted, the Bulgarian authorities called a press conference, where the two confessions were read out with copies given to the assembled media. The two men were then released and allowed to go back to the British embassy. 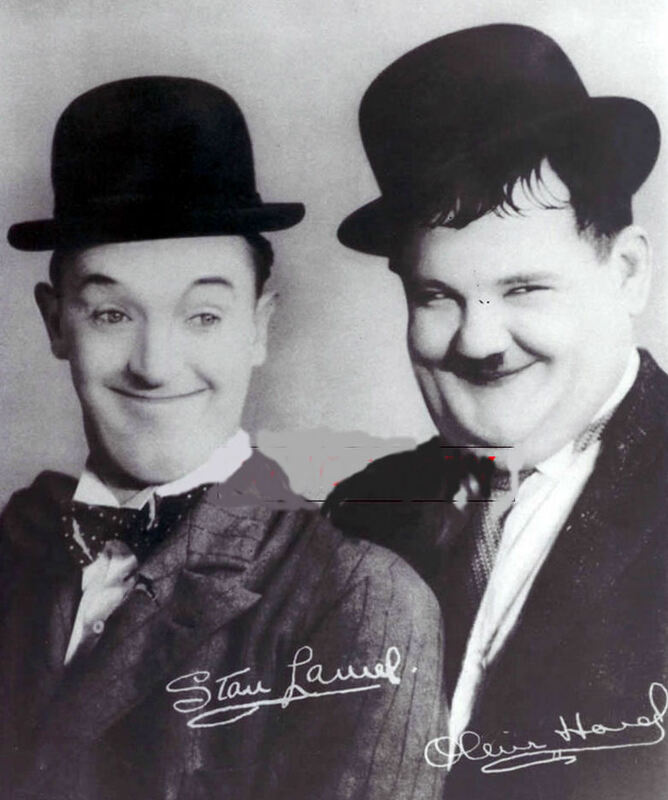 However, the next day, much to the embarrassment of the Bulgarian officials, when the confessions appeared in the world’s press it was shown that Robin had signed them in the names of Stan Laurel and Oliver Hardy! Four years later, in 1950, Robin was accepted as career FO official and started to rise through the ranks. He earned a reputation as a diplomat and in 1967 was appointed head of the news department and Foreign Office spokesman for the then Foreign Secretary – George Brown. The latter was not known for his diplomatic skills! Nonetheless, Robin was successful and in 1970, was appointed a Companion of the Order of St Michael and St George, a distinction given mainly to Ambassadors. Within a year, Sir Robin was appointed the High Commissioner to Malawi. 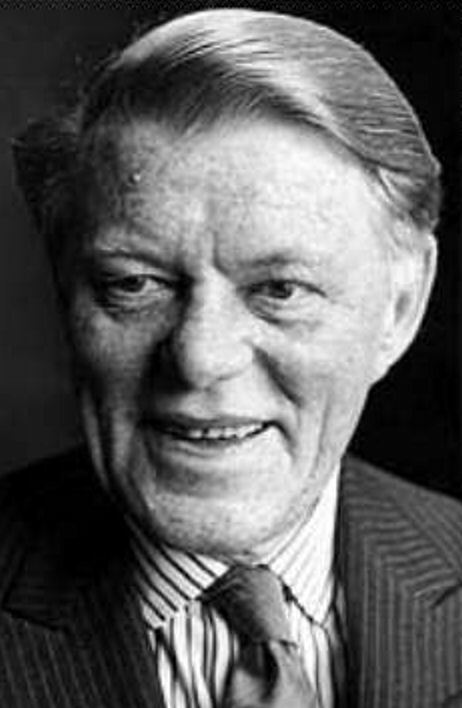 However, he only stayed in post for two years when he was appointed Chief Press Secretary to the then Prime Minister, Edward Heath. The following year, 1974, Heath was out of office and Sir Robin, although as a Civil Servant was still employed, was effectively out of job. The FO offered Robin the post of Maltese High Commissioner that he happily accepted but the troubles in Ireland were escalating. In 1976 the British Ambassador there, Sir Christopher Ewart-Biggs, was murdered outside his home in Dublin and Sir Robin was appointed as his successor. Two years later, it was rumoured that the Queen would make a State visit to Ireland in order to help the peace process. Apparently, Sir Robin warned the FO of the danger of an IRA attack and advised them to defer serious planning until relations were ‘less accident-prone’. Sir Robin’s concerns were well founded for during his time in Ireland (1976 to 1980) there were four attempts on his life. In 1978, only the walls of Dublin Cathedral save him and his wife, Elizabeth, at an Armistice Day (11 November) service. Nonetheless, throughout his time as the Queen’s representative, Sir Robin earned respect for laying the foundations of the partnership we see today that led to peace in Northern Ireland. At the invitation of the President of Ireland, Mary McAleese, Queen Elizabeth II and the Duke of Edinburgh made a state visit to the Republic of Ireland from 17 May to 20 May 2011. On retiring, in 1980, Sir Robins was elevated to Knight Commander of the Order of St Michael and St George. A year later, he was elected President of Dover Boys’ Grammar School ‘Old Pharosians’. His beloved Elizabeth died in 1988 but Sir Robin continued to maintain an active life until his death in December 1999 – another great Dovorian for whom there is not even a plaque to his memory. This entry was posted in Haydon Robin - Ambassador extraordinary, People. Bookmark the permalink.